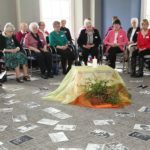 The Office for Evangelisation and Ecumenism has been organising Weeks of Guided Prayer for parishes in the Archdiocese of Dublin for the past 5 years. 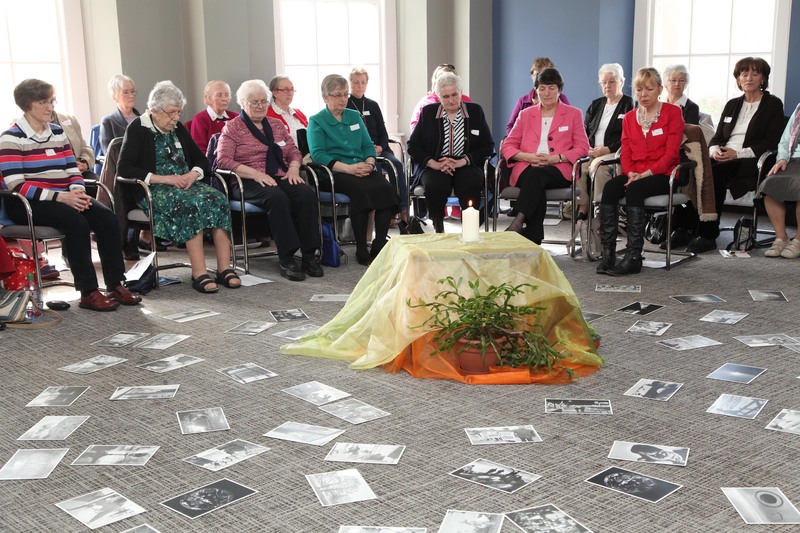 Since then, over twenty five parishes have availed of the opportunity each year. It has been a source of spiritual renewal on a personal and parish community level. It is a way of making a mini retreat in the midst of daily living. Jesus invited people to “come and see”. He is personally inviting each of us to come just as we are with our hopes and fears and worries to send some time with Him. You are invited to do two things every day for the week. Firstly to meet with your very own spiritual ‘guide’ or ‘soul friend’ every day for 30 minutes, at an agreed time and secondly to spend half an hour in personal prayer by taking some quiet time each day on your own at home. 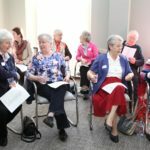 There is a group session for all participants and prayer guides on the Sunday at the beginning of the week and on the Saturday at the end of the week. Participants come away with a sense of their own value in God’s eyes and a confidence in praying with scripture texts. What are people saying about the experience? Who are the prayer guides? The guides are lay men and women, religious sisters, brothers and priests who are trained and experienced to support people in their prayer life. Every year the Prayer Guides are invited to come together for a time of spiritual nourishment and support for themselves. 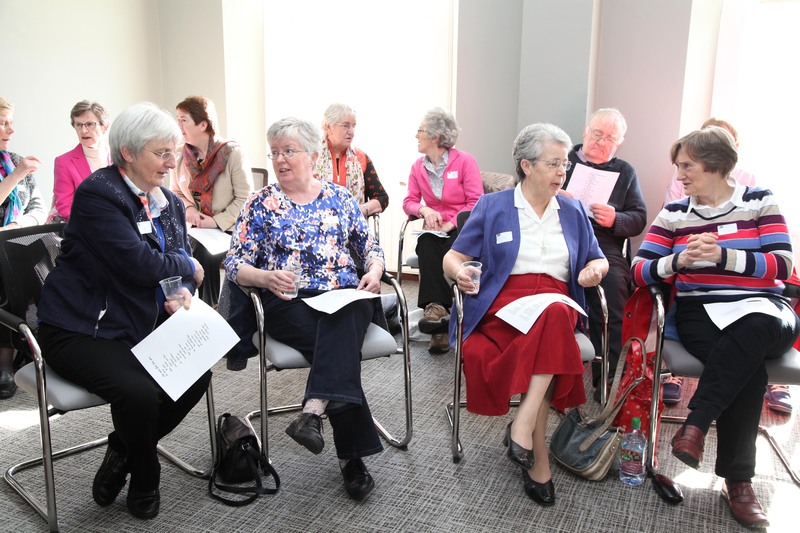 Recently, the Prayer Guides gathered in Holy Cross Diocesan Centre for a morning of prayer and reflection led by Partners in Faith, Sr Mary O’ Dwyer and Ms Deirdre Ní Chinneide. For further information please contact Sr Eibhlis Ni Uaithuas at 01-8373732 ext 252.